Hasleo Data Recovery - All-IN-ONE Data Recovery Solution For Windows. 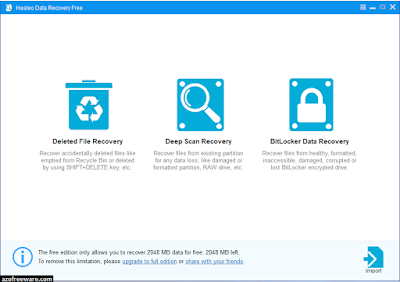 Hasleo Data Recovery is a powerful and reliable data recovery software to solve your data loss problems whether you deleted some files by accident, formatted a drive or encountered a system crash and lost some files. With only three-step, you can get back all your lost files from PC/laptop hard drive, external hard drive, USB flash drive, SD card, digital camera, mobile phone, MP3/MP4 player and other storage media. 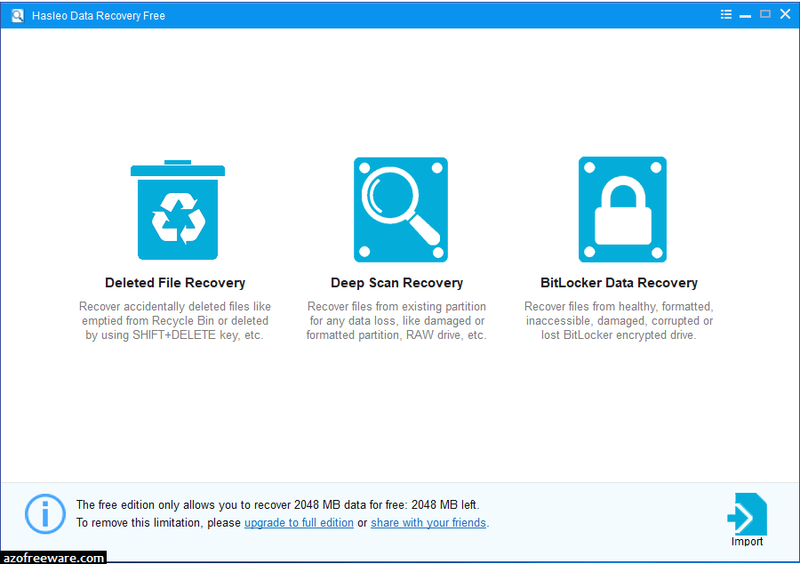 Furthermore, you can recover all your lost files from Windows BitLocker encrypted drive with the Ultimate/Technician edition.